21 September 2018 - Nashville, TN - Renowned singer/songwriter Ellie Holcomb debuts her first collection of children's music today. The EP, Sing: Creation Songs (Full Heart Music), is available now! 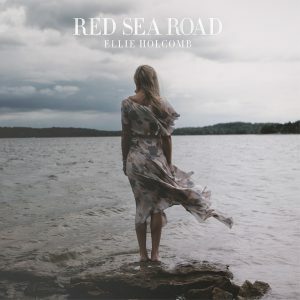 Singer-Songwriter Ellie Holcomb, a Nashville native, began her musical career by touring the country with her husband in Drew Holcomb and The Neighbors. After 8 years, and with the birth of their daughter, Emmylou, Ellie opted to step out of the role of heavy touring. 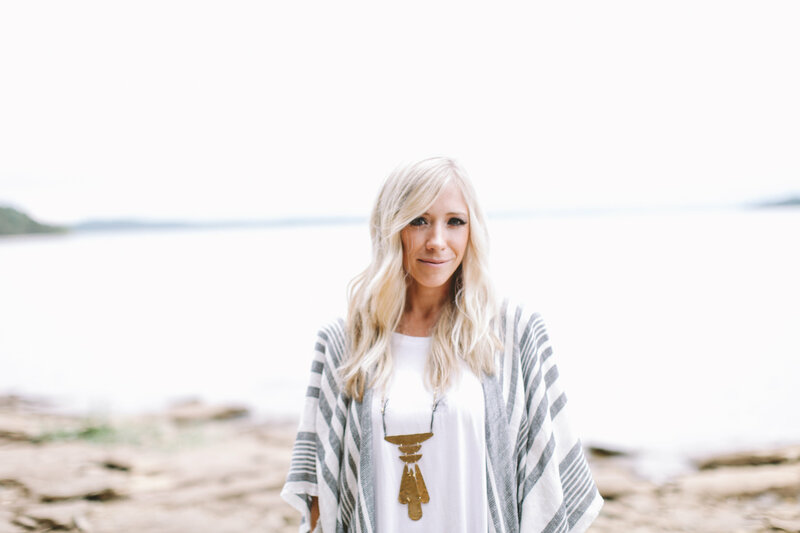 From that space came her debut solo album, As Sure As The Sun, which charted at #1 on the iTunes Christian chart and helped deem Holcomb the “Best New Artist” at the 2014 Dove Awards. Since the release of As Sure As The Sun Holcomb has been walking an unexpected path, one of suffering and loss but also peace and joy. 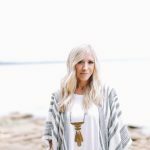 She has come to the edge of the rushing river of confusion and experienced a God who made a way where there seemed to be no way.